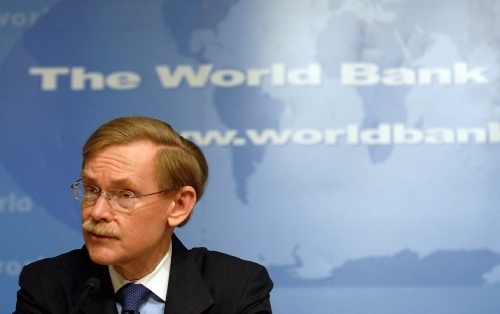 It would be churlish not to welcome the World Bank President Bob Zoellick's latest speech on Democratizing Development Economics. But I wonder whether anything significant will change in terms of how World Bank research is done. how can the results agenda build in local ownership and participation? I agree with much of this. What are the implications for the World Bank's research? This is where is gets disappointing: a series of rather modest initiatives to share data, make research user friendly, get outputs wholesaled and networked and opening up to non-elite, practitioner knowledge. We have been doing this for years at IDS as have many outside of the Bank. My unsolicited recommendations to Mr. Zoellick to meet his worthy goals? Why not contract out some of Bank-funded research? this would help diversify the researchers (and perspectives) involved. Sorry, am just reading this, but thanks for that comment, esp. the part about bringing on board research and methods that are not based on crude economics and largely econometric "stuff." The stranglehold of econometric work on development research, and of randomised experimental methods on development evaluations is ... well, a stranglehold that's got to go. It's frustrating to read yet another paper when an economist discovers culture or social norms - and that work is held up as an epiphany in the field and immediately generates policy debates when researchers from other social sciences, qualitative researchers, and those from the "South" have long made the same argument.